Harry Childs. Age 67. April 14, 2018. Beloved husband of the late Elaine (nee Stressman). Father of Elaine Meier (Scott), Beth Knaul (the late Henry) and Meredith Garfield (Raymond). Also survived by 7 grandchildren. Relatives and friends are invited to his Viewing on Wednesday, April 18, 2018, from 11:00 A.M. - 12:00 Noon at Hollen Funeral Home, Inc., 3160 Grant Avenue (West of Academy Road), Philadelphia, PA. Services at 12:00 Noon. Interment at Sunset Memorial Park. 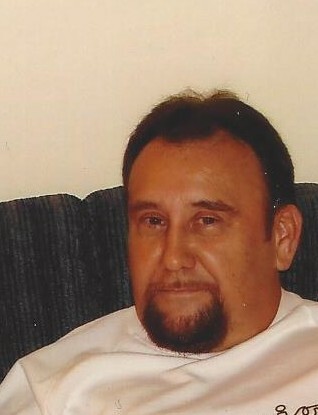 To share condolences with Harry's family, please go to www.hollenfuneralhome.com. Flowers should be delivered by 3:00 P.M. on Tuesday, April 17, 2018.